Above: At the sound of the Easter bunny’s horn, children run to collect their eggs. Below: Gianna Doloi- Tucker, 2, of Brewster enjoys the hunt with her mom, Diana. 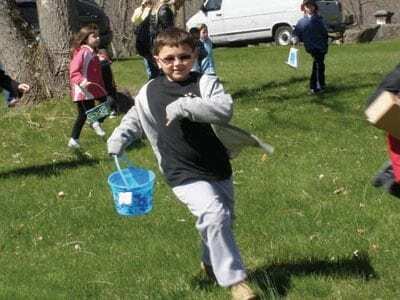 Children of all ages enjoyed an Easter egg hunt in Patterson last Saturday at t… Please login below or purchase a subscription to the Putnam County Courier to access this content. Congresswoman Nan Hayworth beams with pride when pinned with the first Putnam Bicentennial lapel pin by County Executive MaryEllen Odell. Special lapel pins and Bicentennial coins have been minted to help commemorate Putnam’s Bicentennial celeb… Please login below or purchase a subscription to the Putnam County Courier to access this content. Quick response by firefighters Monday afternoon to the Highlands Shopping Plaza in Southeast averted a calamity when a pile of mulch, apparently ignited by a tossed cigarette, started a blaze between DeCicco’s Market and Kohl’s Departmen… Please login below or purchase a subscription to the Putnam County Courier to access this content. Heavy equipment continues to cap the former Putnam landfill in Carmel. 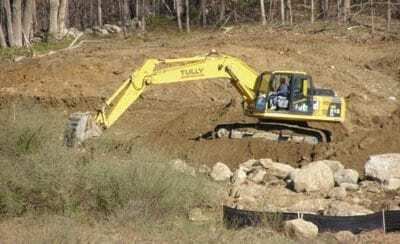 It’s taken nearly 40 years but capping of Putnam’s former county landfill is underway. Heavy equipment moved onto the site off Route 6 in Carmel last week to begin the… Please login below or purchase a subscription to the Putnam County Courier to access this content. Police: Drug Overdose in Student’s Death? Family and friends are mourning the passing of Michael Kastle of Lake Carmel this week, who died Sunday from a suspected drug overdose. 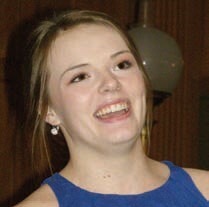 Kastle, who had turned 18 on April 1, was pronounced dead at Putnam Hospital Center after being brought to the ho… Please login below or purchase a subscription to the Putnam County Courier to access this content. 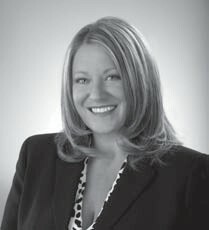 Eric Gross Kristen Huttunen receives an ovation at last week’s legislature meeting in Carmel. Kristen Huttunen put on quite a performance. The Brewster High School junior opened last week’s meeting of the Putnam Legislature with a moving … Please login below or purchase a subscription to the Putnam County Courier to access this content. 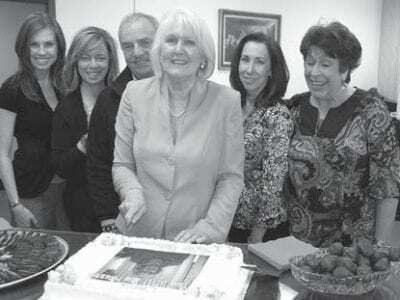 Chris Marrone is joined by her husband Matt and fellow legislative colleagues (l-r) Krista Butler, Diane Trabulsy, Diane Schonfeld and Claire Muller in cutting her retirement cake. All good things must come to an end. Chris Marrone, clerk of the Putn… Please login below or purchase a subscription to the Putnam County Courier to access this content. From The Chamber When leaders are leading, succeeding, and being perfect role models, all is fine, but what happens when they make mistakes? Are they still leaders? Consider the recent letdowns from leadership in our County. Did we as a community do … Please login below or purchase a subscription to the Putnam County Courier to access this content. Many of the region’s movers and shakers will be up early next Wednesday by attending a forum at Putnam Hospital Center related to the second round of economic development grants and tax credits available under Governor Andrew Cuomo’s eco… Please login below or purchase a subscription to the Putnam County Courier to access this content.